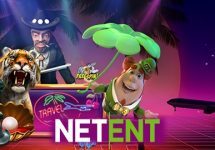 LVbet – Daily Dose of Free Spins! 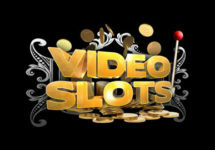 Deposit for daily Free Spins! Get up to 50 Free Spins, every day of this week! 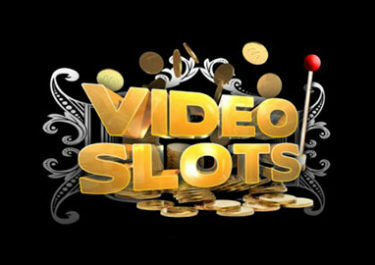 Superb campaign that is starting today at LV Bet with up to 350 Free Spins ready to be collected. Only one deposit on 19th February 2018 will reward players with Free Spins throughout the entire week. The deposited amount will determine how many daily Free Spins are awarded with the first batch being ready to be played on Finn and the Swirly Spin™ instantly after the deposit. All Free Spins lovers and enthusiasts at the ready as this offer is only available today, 19th February 2018. 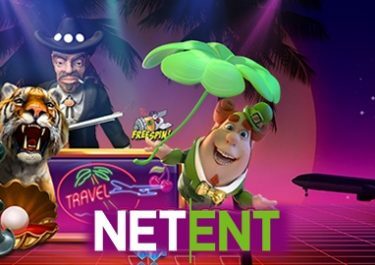 Collect up to 350 Free Spins for just one deposit, credited in 7 equal batches from Monday to Sunday. The amount of daily Free Spins is based on the value of the deposit on Monday before 23:59 CET. 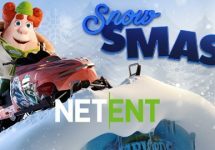 All Free Spins will be added on Finn and the Swirly Spin™ from Netent. The first batch will be instantly credited after the deposit is completed, while the reminder of six batches will be available daily at 12:00 CET until Sunday, 25th February 2018. Wagering requirements is 35x FS winnings within five days, subject to the LVbet bonus terms and conditions. Bonuses and Free Spin winnings cannot be wagered on Table Games, Video Poker, Live Casino and the following slot games: 1429 Uncharted Seas™, Big Bang™, Blood Suckers™, Castle Builder 2, Dead or Alive™, Devil’s Delight™, Eggomatic™, Jack Hammer 2™, Jackpot 6000™, Kings of Chicago™, Koi Princess™, Lucky Angler™, Mega Joker™, Mega Moolah™, Robin Hood Shifting Riches, Secret of the Stones™, Simsalabim™, The Wish Master™, Zombies™.